There… that’s my big confession. I am a gold digger and I really can’t help it. I’ve tried to find AA groups for gold diggers; I’ve attended lots of therapy sessions to help cure myself, but I am so obsessed with finding gold that I find myself slipping back to my old habits. Perhaps it is true that old habits die hard, but addiction takes even longer to sleep, not to mention die. As a biology student I learned that males and females attract and mate, but not if they are of different species. A female dog would not mate with a male lion for example. It just wouldn’t work out. The same way I just can’t deal with males of a different species, because it just wouldn’t work out. I’m gold and a whole lot more, so I expect a male specie who’s gold and a whole lot more. I refuse to submit myself to society’s love structure that says to prove my love is deep and true, I must give all of me, and expect nothing in return. To prove that my love is worth celebrating, I must seek the seeds and not the fruits. I must labour continuously and expect no gratification. I must submit and resign myself to a person who can barely comprehend my drive or my dreams. Society says I must overlook every single way in which he doesn’t match up to me, and submit myself as a woman. Seeking my equal is seen as my pride speaking, as my lack of understanding, screaming. I am told very often that I’d never someone who’s as intelligent as I am; It is impossible to meet someone who will be supportive of my dreams because he understands them, or encourage my speed because he wants me to be happy. No, I have to cope and submit to a person who’s not my partner in any way, because even though I’m gold and a whole lot more, society says I should be willing to settle for rusted metals and a whole lot less. I have tried with every being in me to understand the characters of male species who do not understand that I’m gold. But each time, I was thrown into the fire and burned. Thank God I’m gold else I’d have been destroyed. I’m gold and a whole lot more, so I emerged stronger and better. 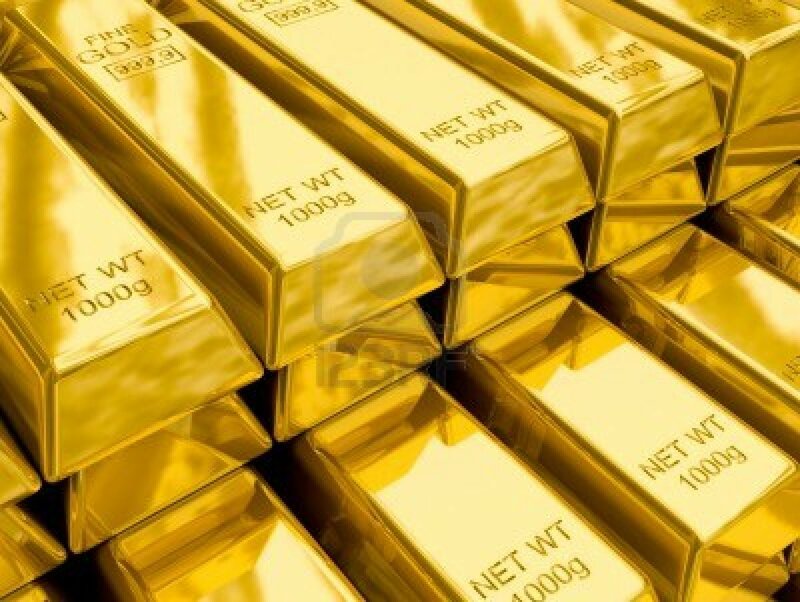 The truth is that any male specie who does not understand the value of gold, will treat gold as any common metal. Such species will attempt to abuse gold. They will attempt to tear gold down. They will wonder why gold remains shiny and strong in spite of many adverse conditions thrown at it. Why won’t gold just break so they can stand over it, exerting their identity ever so strongly? Why won’t gold turn rusty so their emotional weapons thrown at it can have a better effect? Why does society crucify me for seeking gold even though I am gold myself? I laugh when people think the kind of gold I want is money and nothing more. If it was about that, I’d seek out bank governors and robbers. My kind of gold is deeper than that. Yes, it has that… in addition to a whole lot more. I want gold and a whole lot more, because I have learned that being happy is a whole lot more important than making society happy. Being happy is a right to myself. I need to be with what and who I deserve, instead of constantly cheating myself just so no one calls me a gold digger. Love is not only about giving, it is about receiving too. I am gold and a whole lot more. Why should I settle for anything less? Next Next post: If Society Really Wanted Gender Equality….